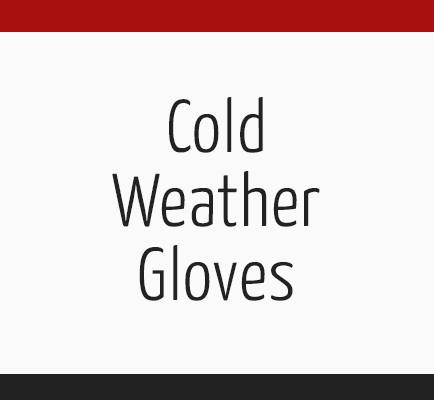 Check out this infographic provided by Superior Glove highlighting the importance of hand protection during the winter season. Did you know that the human body contains 5 times more receptors for cold temperatures than for warm temperatures? 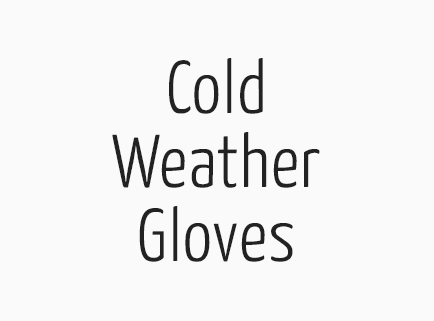 It is important to choose a glove that is suited for your cold weather working environment. The number of layers within the glove, insulation, breathability, and water proof ability are important factors to consider when choosing your hand protection.